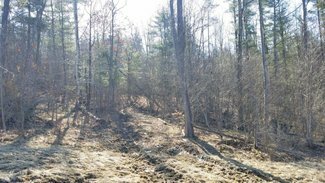 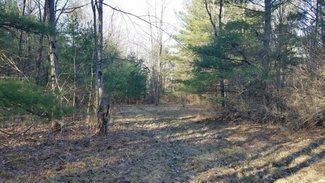 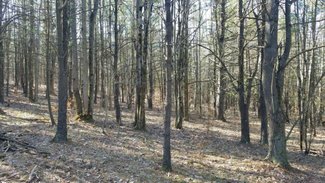 110 acres of Recreational and Hunting Land in Campbell, NY. 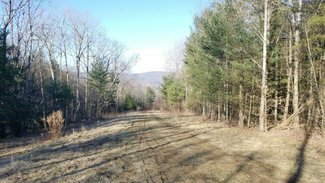 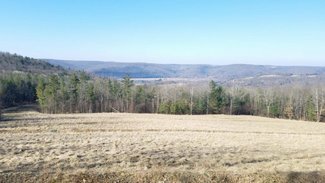 Situated 10 minutes west of Corning at the end of a paved, dead end road with an access road leading through the wooded property to a large 5 acre clearing at the apex of the property. 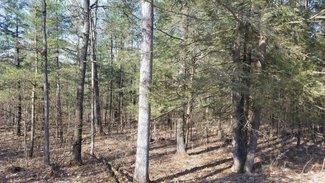 Great location to build a home, camp, or cabin with pleasant views. 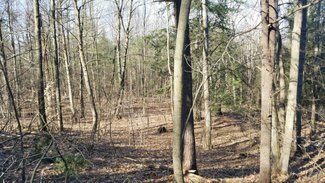 The almost entirely wooded tract recently had a select timber harvest and the tree tops provide plenty of cover for wildlife. 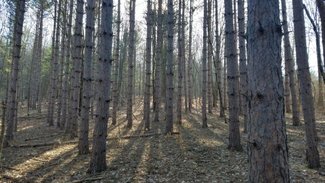 The timberland consists of red oak, white oak, ash, hemlock and some planted pines. 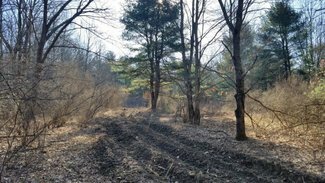 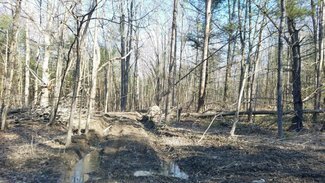 An existing trail system left behind will be cleared and graded by a bulldozer this summer providing great access through the entire property for hiking and riding. 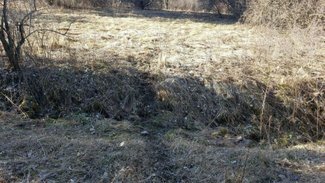 Terrain ranges from flat to slight slopes with some significant topography changes including a couple of gully drainages that provide ample water for game and create ideal stand locations along funnel situations. 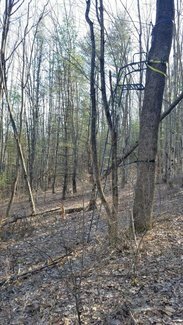 Plenty of opportunity for food plots with a large field and some hidden clearings in the woods. 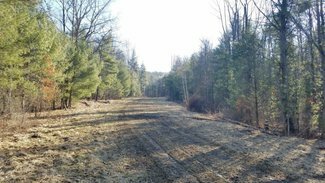 Additional road frontage on Frog Hollow Road provides alternate access for hunting or hiking. 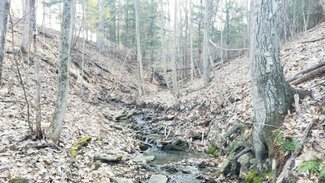 Meads Creek is nearby for all your fishing needs. 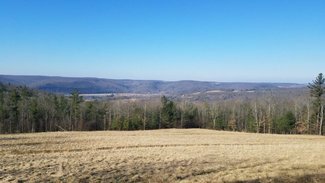 Located in the Corning School District and less than 2 miles from I-86. 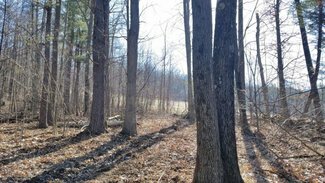 Includes existing survey and all rights convey with no existing lease. 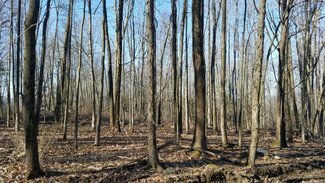 Offered at $139,900. 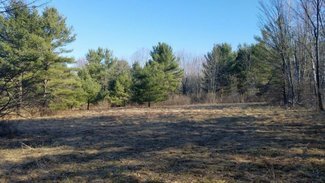 Contact Dan Heisey 607-661-0029 for more information and to schedule a visit.